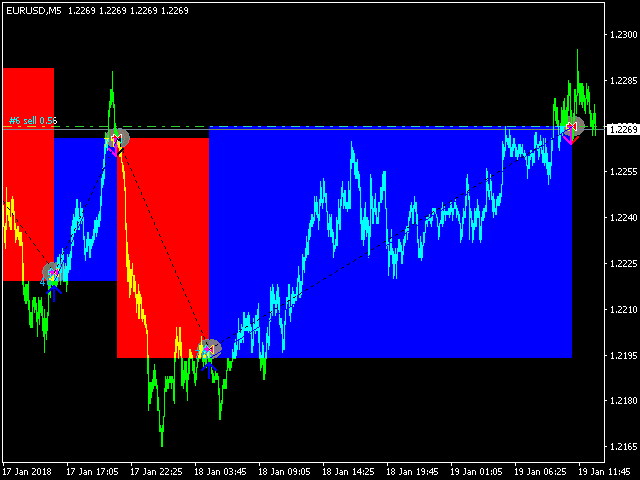 Aggressive intraday scalper is a mechanical system for intraday scalping, which displays trade opening and closing signals as arrows on the chart. When a signal emerges, the indicator sends email and push notifications. So, you don't have to stay by the monitor analyzing the market and waiting for a signal. 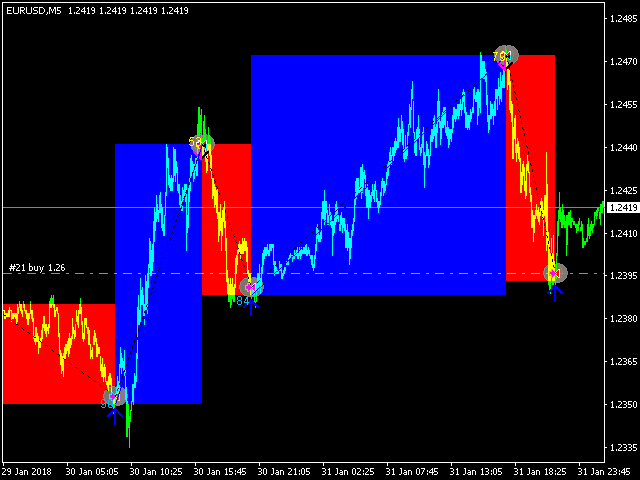 Aggressive intraday scalper will do it for you. The system has been developed for those traders who do not have their own trading system and who would love to quickly start trading using the intraday scalping system. This type of trading means that several trades can be opened during a trading day. 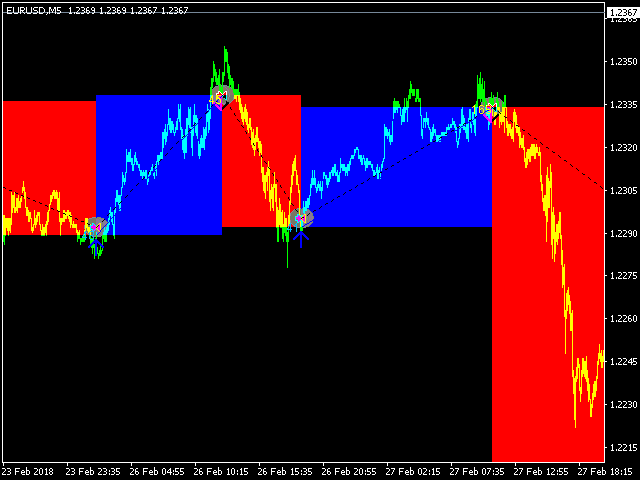 In addition, this trading system displays additional information in the form of a dashboard. The dashboard shows the current balance and profit/loss for a trading instrument in points. The indicator analyzes intraday market fluctuations, determines the volatility of the trading instrument and the direction of price movement. After that Aggressive intraday scalper takes into account the statistical data for the selected period and determines the probability of reversal. 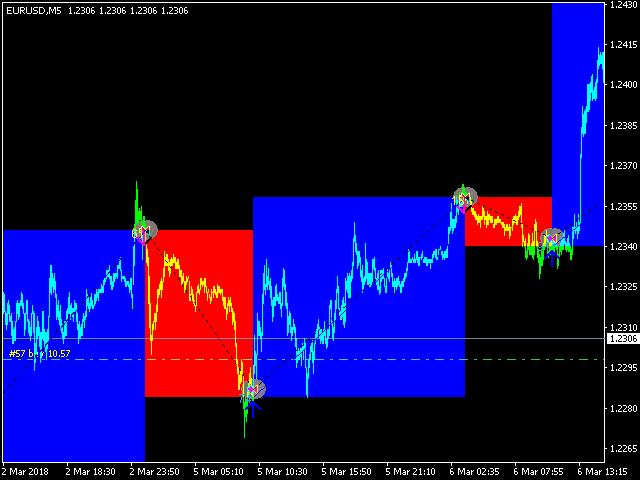 Based on this analysis, the indicator draws a buy or a sell arrow on the chart. 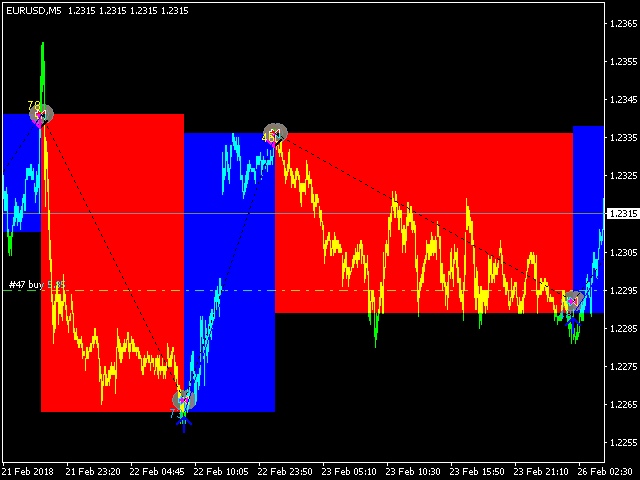 Once an arrow appears, open a trade in the suggested direction. 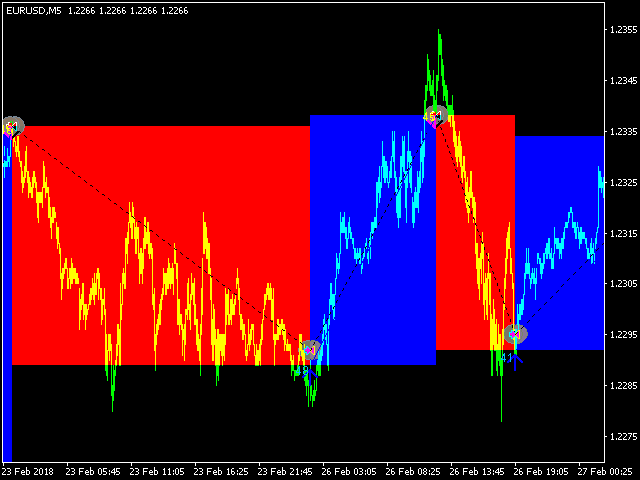 trend_period - trend calculation period. filter_period - period for the filter of false signals. bars - the number of bars, on which the indicator will be displayed. inform - show a dashboard in the terminal window. Color - the color of the dashboard. email - notify of signals by email. push - enable push notifications. alert - enable visual alerts. sound - enable sound alerts. music - choose a sound file for the signal. 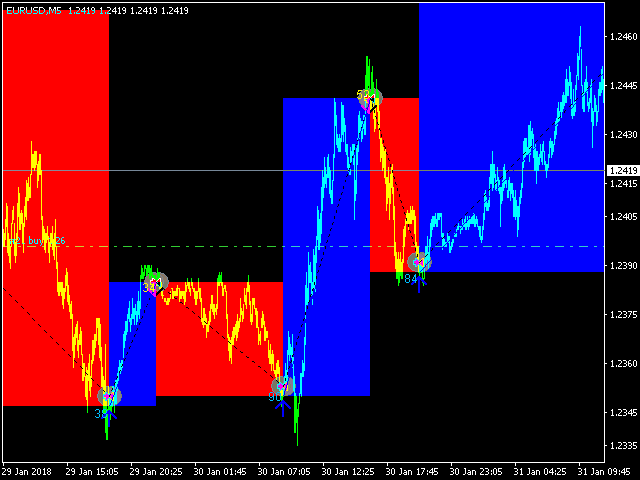 We have created an automated trading robot, which allows analyzing the performance of Aggressive intraday scalper. 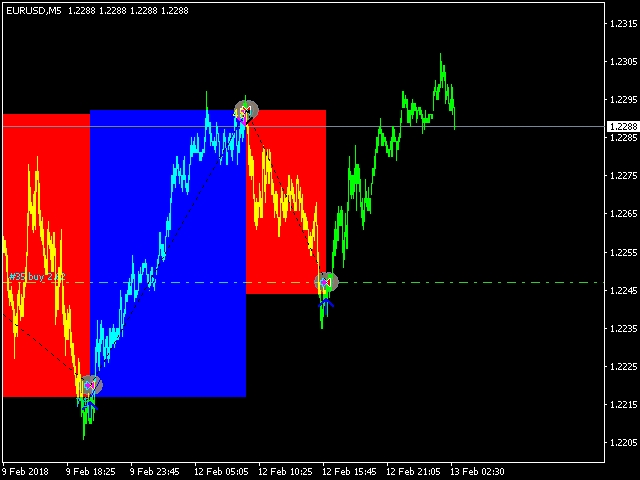 The robot only uses signals of 'Aggressive intraday scalper' and applies several financial management strategies and signal filters. The EA operation results are shown in the video at this link. 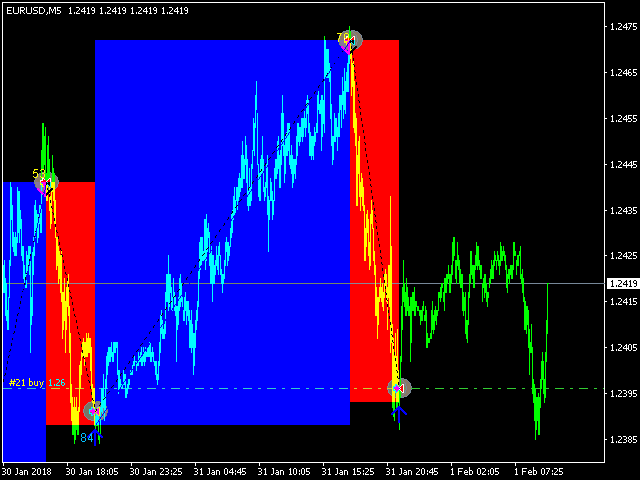 Hello Andrey, I have just both your Indicator and will like trading a little on a real account. Is there something I need to do before starting, I mena change some settings. 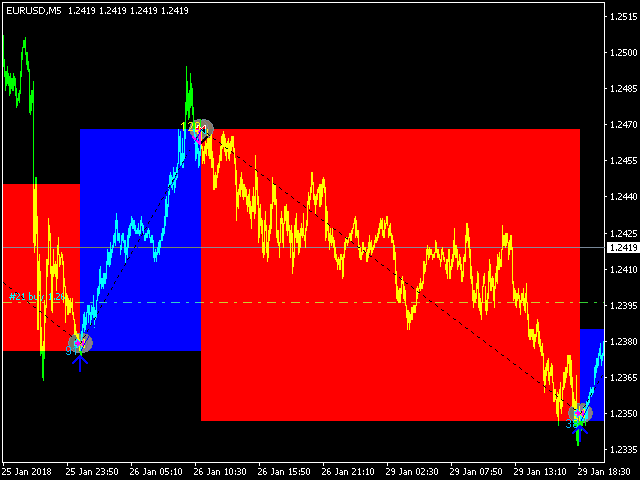 I saw your video on youtube where you have an Expert Advisor running this indicator. Is that possible for me too ? What about robot for this signal ?